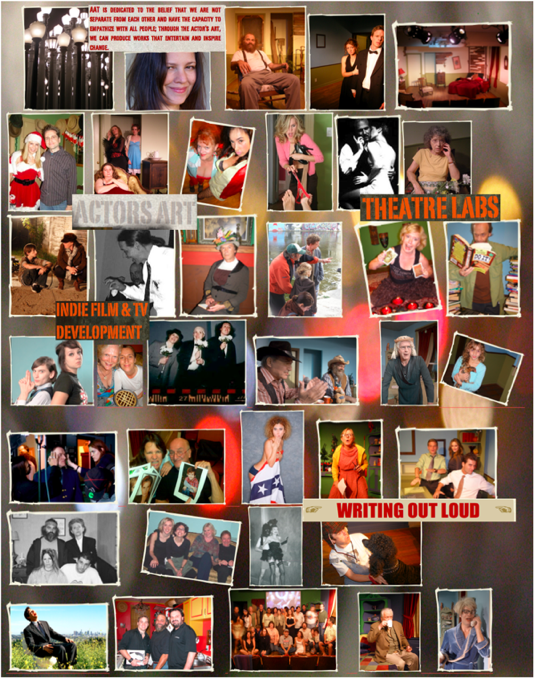 Actor's Art Theatre :: Welcome! We're not too proud to accept your kind donations via the handy PayPal button below! No amount too small, no amount too large, any amount just right!